Six of the biggest hotel booking sites are to change the way they advertise to consumers following an investigation by the competition watchdog. Expedia, Booking.com, Agoda, Hotels.com, ebookers and trivago were all subject of a Competition and Markets Authority (CMA) investigation last year. The CMA said it had 'serious concerns' around issues like pressure selling, misleading discount claims, the effect that commission has on how hotels are ordered on sites, and hidden charges. It said some hotel sites engaged in practices such as giving a false impression of a room's popularity or not displaying the full cost of a room upfront , which could mislead people, stop them finding the best deal and potentially break consumer protection law. Pressure selling: not giving a false impression of the availability or popularity of a hotel or rushing customers into making a booking decision based on incomplete information. For example, when highlighting that other customers are looking at the same hotel as you, making it clear they may be searching for different dates. Discount claims: being clearer about discounts and only promoting deals that are actually available at that time. Examples of misleading discount claims might include comparisons with a higher price that was not relevant to the customer's search criteria. For example, some sites were comparing a higher weekend room rate with a weekday rate or comparing the price of a luxury suite with a standard room. 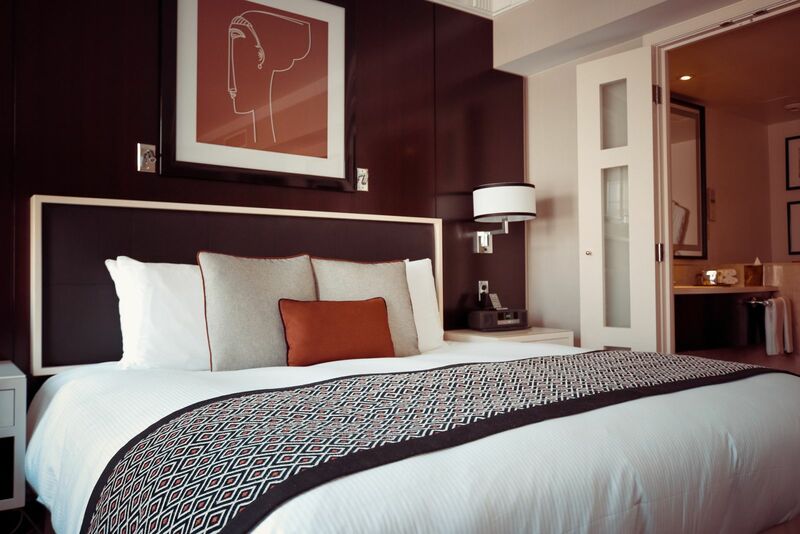 CMA chairman Andrew Tyrie said: "The CMA has taken enforcement action to bring to an end misleading sales tactics, hidden charges and other practices in the online hotel booking market. These have been wholly unacceptable. Six websites have already given firm undertakings not to engage in these practices. They are some of the largest hotel booking sites. The CMA will now do whatever it can to ensure that the rest of the sector meets the same standards." The CMA emphasised that not all hotel sites engaged in all of the practices it investigated, but all have agreed to stick to the principles set out in the undertakings. All changes must be made by September 1. It said the sites have already started making improvements. The CMA will also write to other hotel booking sites, online travel agents, metasearch engines and hotel chains, setting out clear expectations for how they should comply with consumer protection law. The CMA also expects these sites to make necessary changes by September 1, or it will consider taking further enforcement action.